Planning a New Monkeyland for Martial Arts! Supernatural in kung fu, refers to such things as reading minds, intuition, seeing when things are going to happen before they happen, And so on. The reason people have such trouble in gaming this high level of martial arts is because of a basic misunderstanding of who and what they are. 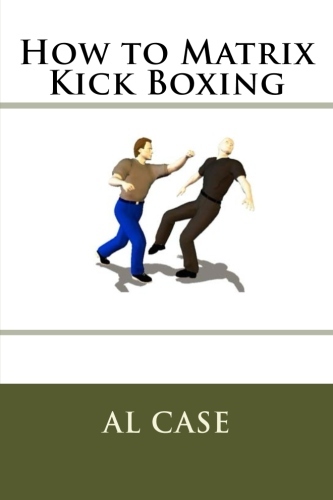 Great book to start developing your kung fu super powers! Click on the cover! The body is an envelope for the spirit. The mind is just a bunch of memory. The spirit is the source of all supernatural ability in the martial arts. The misunderstanding comes when people attribute their abilities to mental powers. Memory has no powers, memory obscures he human being, which obscures a being’s natural power. Natural ability, what a human being can do once memories are put aside is actually what we call supernatural kung fu. Thus to say Power comes from mental abilities is completely the opposite of what they should be thinking. Think of it this way, A person trains his body and this creates discipline in the soul. In effect it bypasses the mind, which is to say the memories, which come between a person and his true power and ability. Understanding this one must apply this to the martial arts. One memorizes movements, Which creates a short-term memory. One practices the movements until the memory disappears and intuition remains. The bonus is at the long-term memory tends to disappear to, Or at least to get out-of-the-way of the martial artist. When you give up memory, your own abilities come to the fore. These abilities, Based in such things as intuition, actually frighten normal people. That is why so many people give up the martial arts at the brown belt level, for that is the level at which a person breaks through to intuition. Unfortunately, most systems no longer bring a person to the edge of intuition, or push him through to intuition. This is why I created matrixing. 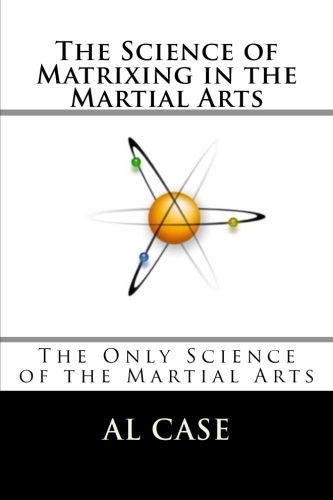 It makes the martial arts faster, it makes the jump to intuition easier. Instead of spending years trying to figure out the confusion created by a laborious memorization procedure, the student learns logical moves, builds up no internal resistance to the memorization procedure, and slides smoothly into intuition. Check out monstermartialarts.com, and especially matrix karate. 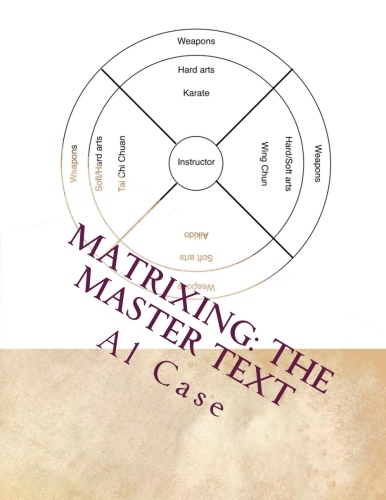 Even if you have done martial arts for years, even if you know dozens of martial arts systems, once you experience the logic of matrixing, all those systems Will start to make sense and come together in a manner which you didn’t envision. Barack Obama signs Karate certificate! So how would you like your black belt certificate signed by Barack Obama? Cool, eh? I mean, the president signing your black belt certificate! Except, you see, the president doesn’t know Karate. Or AIkido. Or Tai Chi Chuan or Krav Maga or…he doesn’t know ANY martial Art! He merely signed your martial arts promotion so you woujld vote for him! How valuable is your black belt certificate now, eh? Now, we know this is satire, except, let’s look at a little history behind the martial arts satire. In Korea, back in the forties and fifties, the martial arts flourished. Some of the most powerful Karate int he world came out of that era. Then a fellow name of Choi Hong Hi decided that Korea needed its own martial art. So he invented Taekwondo. It wasnt’ very good, as evidenced by three facts. One, the forms were changed after that, better forms were made. Two, a lot of people wouldn’t go with the new system, they felt that it wasn’t as good as the old. Three, in Korea Taekwondo is taught to people as sort of a baby system, and the real martial arts are taught later on, and, I hate to say it, in a lot of cases, only to people of the Korean race. It’s true. A rank form of racism. In the martial arts. But you will have a hard time proving it, the Koreans certainly won’t opt to it. But, that is just one instance of a martial art being changed for political reasons. Something that really worked being thrown out (or reserved, in this case) while a lesser art is foisted upon people to create ‘nationalistic pride,’ among other things. 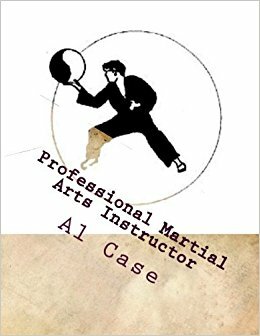 In communist countries, a few decades ago, only the military, or communist party officials and their family, were allowed to learn Martial Arts. Another instance of martial arts by politics. Let me make a point here: in this country there a LOT of people who think martial arts should be regulated, and this goes down even to the selection of techniques that is taught. And, here is the cruelty behind this bonehead reasoning…these people propose regulation so that the government won’t regulate us. Regulation of art, of martial art, for politics. Well, you know my opinion. As the owner of Monster Martial Arts I believe in going to a flesh smacking dojo and eschewing ALL politics. And, when you have your basics in, heck, as soon as you start, you should start exploring other options, and ordering a course from me, testing in the martial arts by video with me, is ABSO-FRIGGIN-LUTELY free of politics. It’s the knowledge that’s important here, not who signs your certificate, or whetehre you have filled in the forms in triplicate, or whether you show proper depth of bow to some bonehead who stopped learning martial arts a decade ago, when he figured out he could get people to bow down and throw money at him. Just my opinion of course. You’re certainly free to go get your black belt certificate signed by BarackObama…heck, it’s not like politics could really hurt the martial arts, right? Check out Matrix Karate if you want a TOTALLY non-political martial arts system. And don’t forget to subscribe to this blog in the sidebar. Learn Tai Chi Chuan with western logic ~ click on image above! Putting Real Chi Energy into Your Martial Art Strikes! The ability to create beams of energy, though I have never seen nor heard of it discussed, is at the heart of the martial arts. I include pressor or tractor or any other type of beam in this discourse. A beam is a line of energy thrust outward from thebody of the martial artist, and this beam is usually constructed upon a line, though it need not be. It can be said that your martial art is not a true martial art unless it builds the ability to create a beam of energy at will. Most martial practices on planet earth are aimed towards building muscle, or the shabby excuse of energizing body parts. The purpose of this article is to awaken the reader to the potential of creating beams of energy. The first thing to be understood is that the body is nothing more than a machine. It is an organic machine constructed of meat and bone and various linking systems. Indeed, to the person unused to a body, it can resemble a Rubic’s cube, though, in fact, it is very simple to use. To use the body as a beam generator one must practice classical forms, and understand the value of classical stances. To practice the classical stances requires work, which work necessitates the creation of energy in the Tan Tien, which is the one point, which is nothing more than an energy generator on a body/machine level. This work should be augmented by breathing in accordance with the expansion or contraction of the body. To stance, to work, to breath, to concentrate awareness along the path of the arms, to imagine. It is imagination that sets us apart from the beasts, and it is imagination that is necessary to create the idea of a beam of energy coming out of the body. You must practice until the mind is calm and then it will be able to imagine. To test your ability to beam it is necessary to use a simple and often over looked gimmick. Set up a candle and face it, punch, and stop your fist an inch from the flame. Do not trick flick the flame by leaving the line of the beam, but focus, and keep the line of the beam as straight as possible. With success over time, stop your fist two inches from the flame, then further. increase distance until you can put out the flame from across the room. Eventually, with great patience and desire, you will be able to merely look at the flame and make it go out. There are those that laugh and such practices as detailed here are of little importance, and there are those who will not persist, but seek the instant gratification of simple fighting. Then there are those who will discover the depths of their being through this simple exercise. The difference between the two is faith, belief in yourself, and the desire to awaken your true abilities, and thus awaken yourself. If you want to learn more about how to create energy beams, you should look at two books. One is Matrixing Chi, and the other is called…The Punch. Those two books will definitely show you the correct, scientific method for generating energy and projecting it from your body.